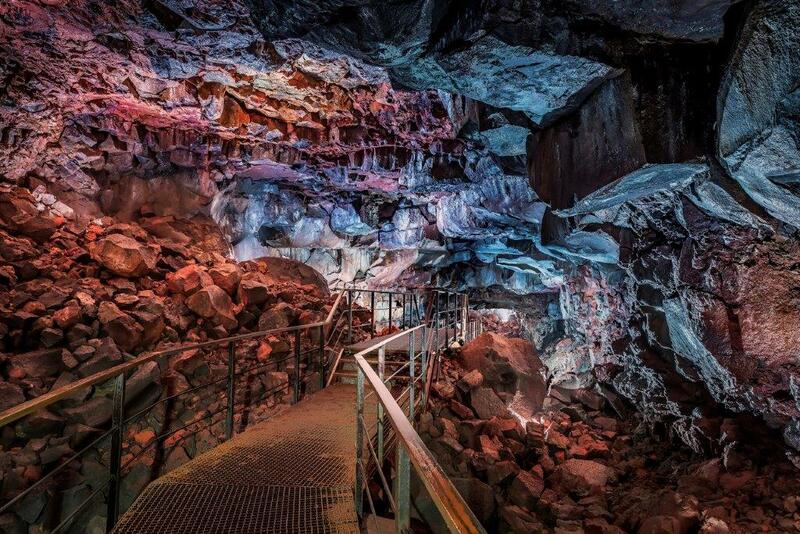 Departures: Daily at 09.00 and 13.00 from BSI bus terminal. 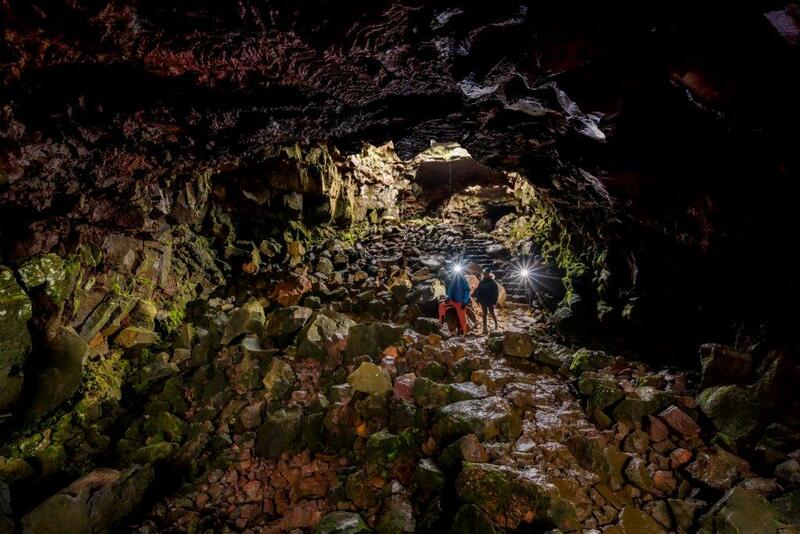 Included: Bus fare, guided caving tour, flashlight, and helmet. 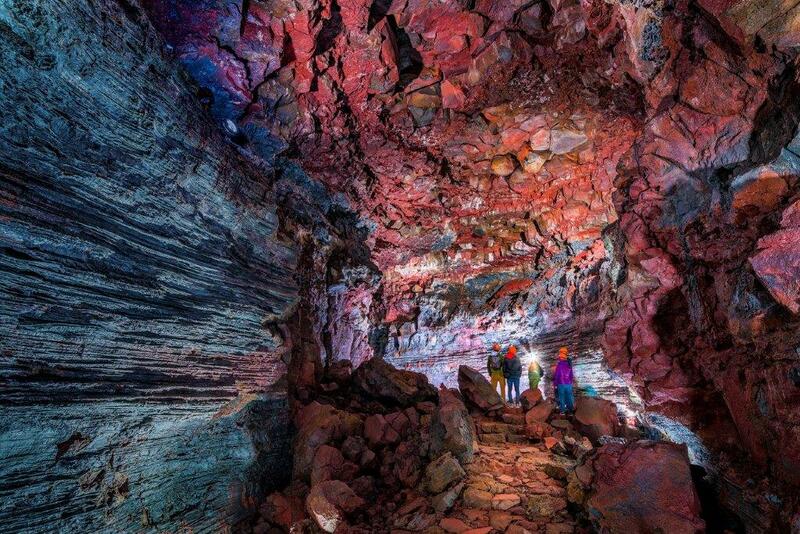 Join this combo tour and see Iceland above and underground. 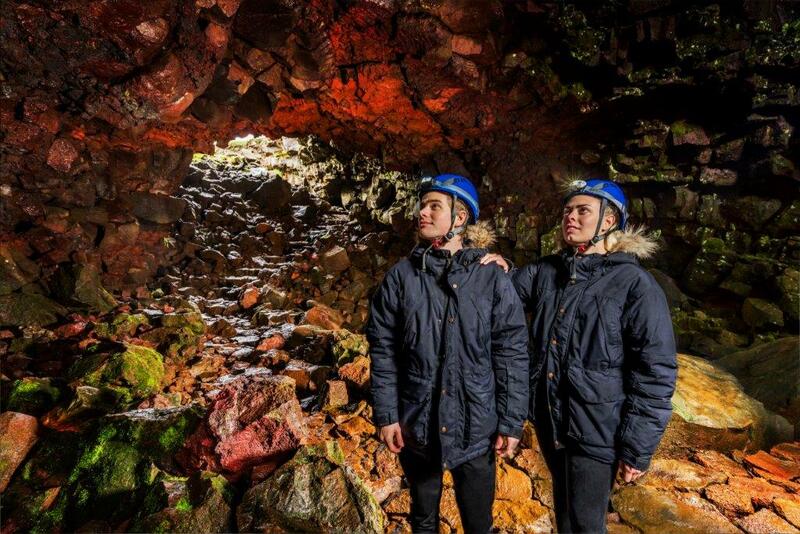 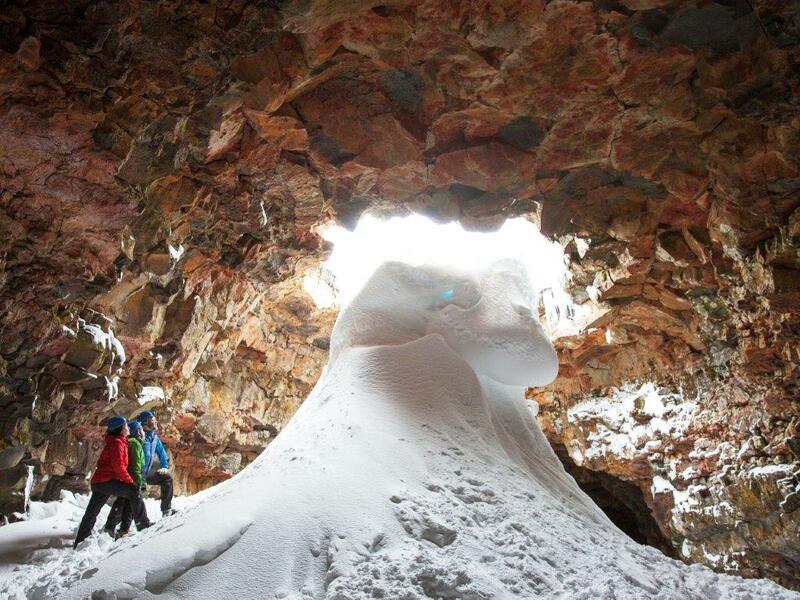 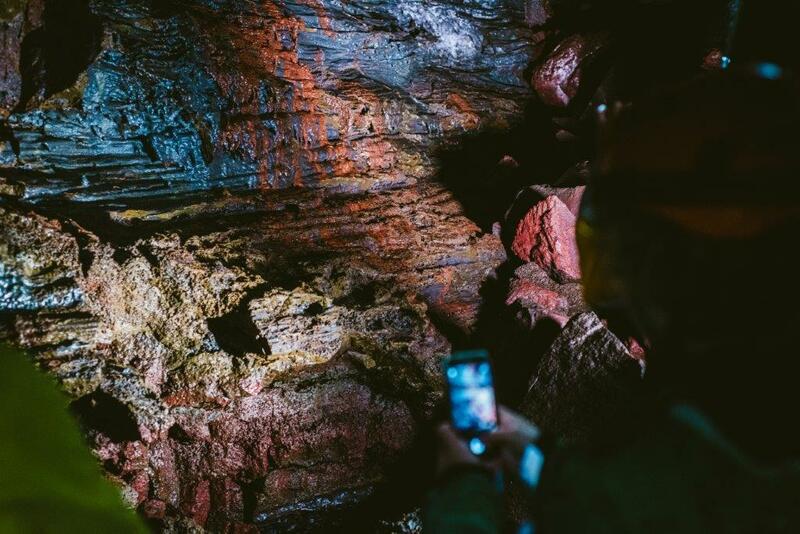 Start your day with a 1 hour guided tour through the Lava Tunnel before heading off to the Golden Circle.